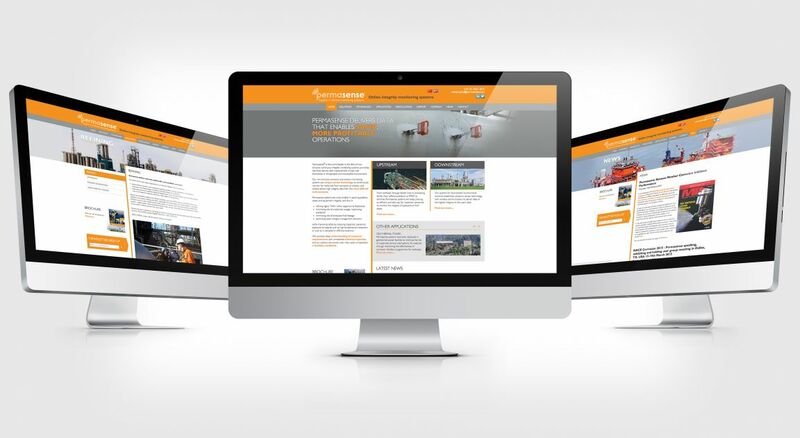 To support the launch of Permasense within the oil and gas sector, The Think Tank developed a new interactive website and suite of literature. Permasense was created as an offshoot of Imperial College London and following several years of research on behalf of BP, it developed wireless monitoring technologies for accurately measuring corrosion of pipes in the Oil and Gas sector. 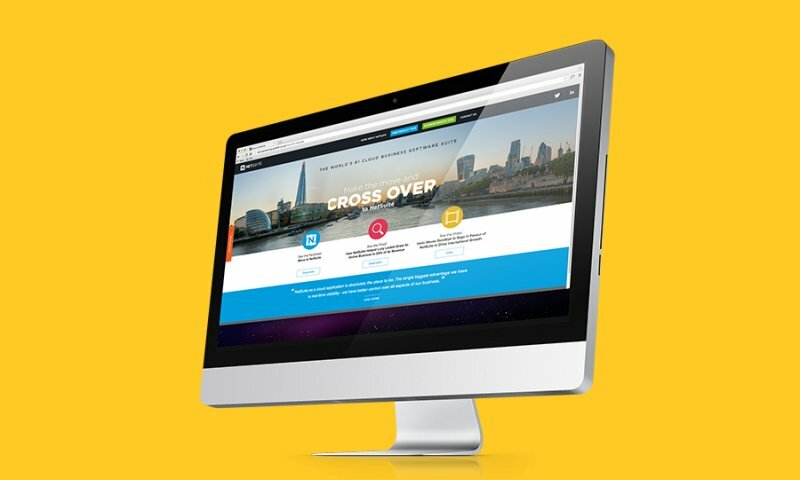 The Think Tank created a range of marketing and presentation materials to launch the company, including the website, a sales brochure, presentation tools, and video.